First bath, first diaper, first swaddle, first snuggle. So many sweet moments as you celebrate this new life. At-home newborn photo sessions are held in the comfort of your home within the first 12 weeks of your baby’s life. Whether it’s a quiet celebration with just you, your spouse and newborn or a lively one with baby, older children and pets, we’ll make special memories you’ll treasure forever. Even better, your photos are typically ready for you within one week! 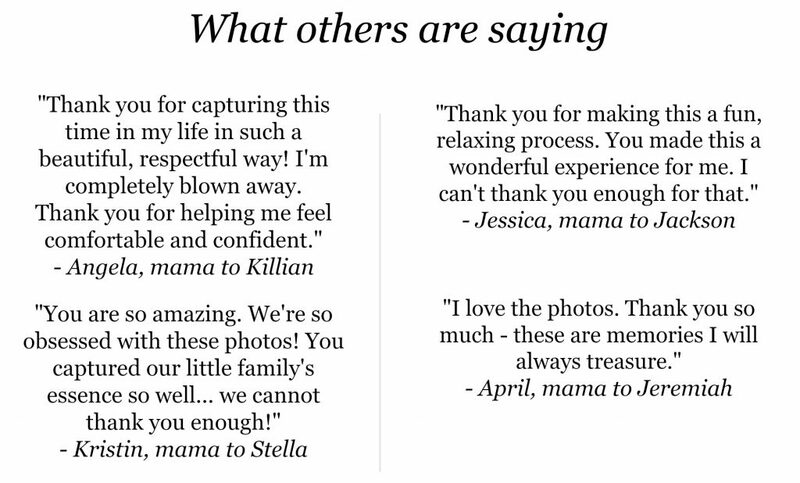 … and there is so much more that goes into an amazing photography experience you’ll never forget. We’ll design an in-home newborn session that will beautifully celebrate you and your baby. 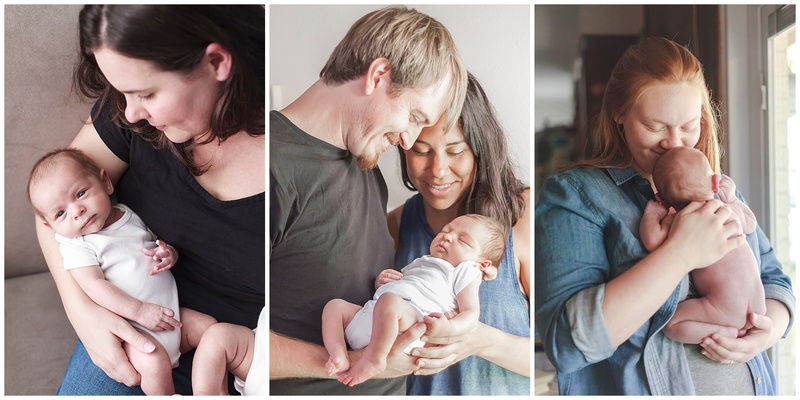 Meet Megan & Rachel and view their beautiful at-home newborn photo sessions in Houston, TX! Click the button below to get more information about booking your photo session. I’ll send you a gorgeous Welcome guide filled with all the details!